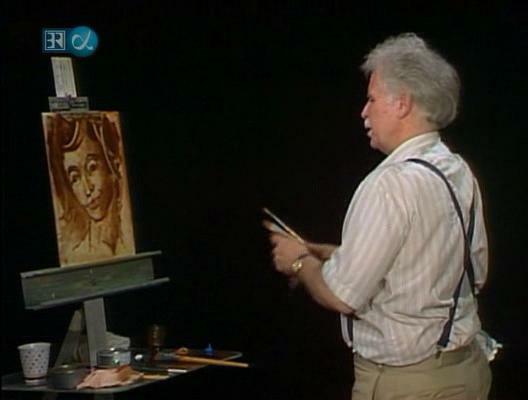 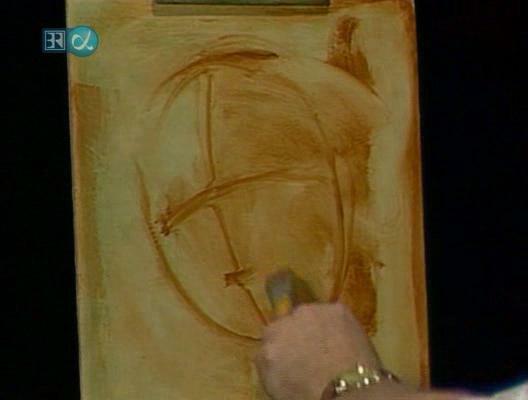 You've seen the amazing performance of artist Bob Ross on television. 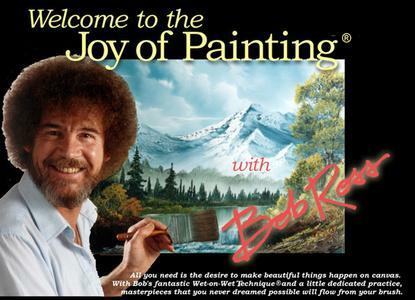 Welcome now to the possibility of fulfilling your creative dreams through the Bob Ross style of painting. As millions around the world have discovered, you too can learn to paint realistic landscapes, florals, wildlife and portraits in only a short time even if you have never painted before. The Bob Ross Wet-on-Wet Technique® leads you, step-by-step, into the wonderful world of art. 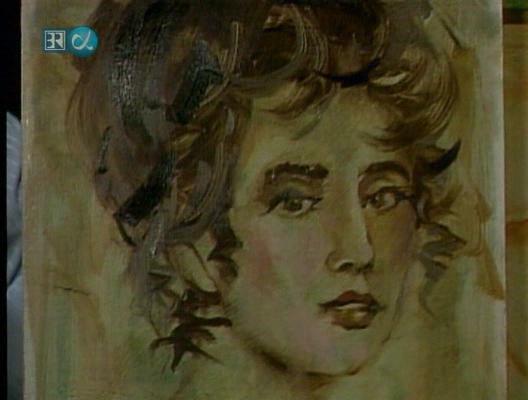 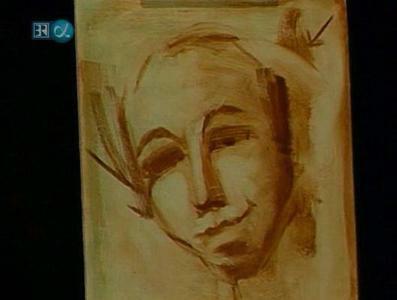 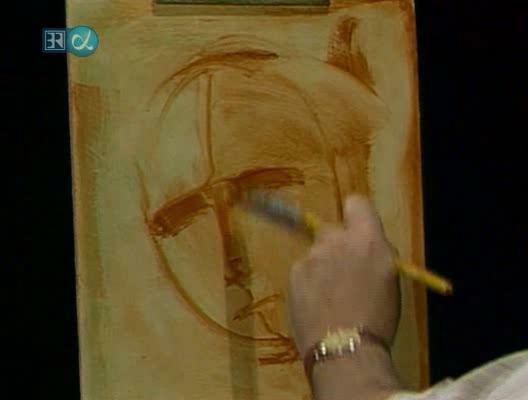 Find great and almost instant satisfaction in this expressive method of painting.